Located at Morgan Stanley’s Midtown Manhattan complex at Rockefeller Center, IMFS Group services both individual and corporate clients on a global basis. In coordination with Morgan Stanley’s capital markets and research platform, IMFS Group manages client assets on a discretionary and non-discretionary basis across various model portfolio strategies customized for each client. These strategies seek to combine both passive and active management across all major asset classes and G-10 currencies. The team maintains a distinctive focus on the wealth structuring and estate planning concerns for its domestic and cross border client base, and coordinates customized wealth advisory services with the client’s third party tax and legal counsel. IMFS Group utilizes Morgan Stanley’s open architecture platform to identify appropriate third party trustee service partners for its clients. IMFS Group takes a holistic approach toward client balance sheet needs, often providing cash management and lending solutions for its clients. A representative client list includes single and multi-family offices, personal holding companies and family investment vehicles, multi-national corporations, corporate executives, privately held business owners, professional athletes, as well as financial industry and asset management professionals. 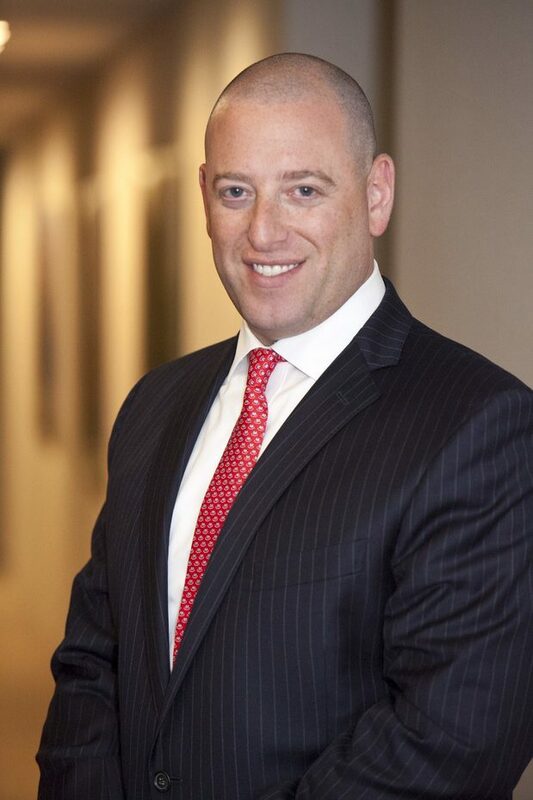 Ira joined Morgan Stanley in 2017 as the founding partner of IMFS Group at Morgan Stanley, after transitioning his team from Merrill Lynch where he had spent the previous 15 years. Since graduating from Cornell University in 2002 with a Bachelor of Science in Policy Analysis & Management, Ira has been advising domestic, offshore, and cross-border clients for their investment and wealth structuring needs. Ira is a Portfolio Manager overseeing several proprietary model portfolios that seek to combine both active and passive investment strategies diversified across asset class, size and style characteristics. 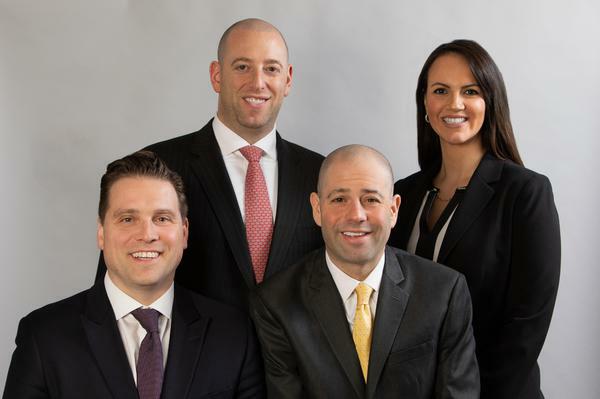 Ira holds the Certified Private Wealth Advisor designation, administered by Investment Management Consultants Association and taught in conjunction with The University of Chicago Booth School of Business. 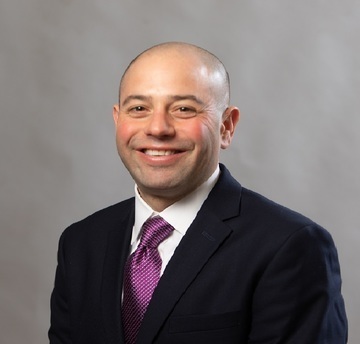 Boris Voroba is a Financial Advisor here at Morgan Stanley and brings 18 years of industry experience as a financial analyst and institutional fixed-income trader. His results driven approach has earned his clients’ trust and respect while helping them achieve their goals. Boris began his career in the financial markets as a trader at Oppenheimer Funds on the global fixed-income desk. He quickly became an integral part of a large team that managed $16 billion in institutional assets, focusing on developed and emerging market fixed-income. Boris further honed his financial acumen by moving on to sales and trading where he spent time working on the Latin American desks for Santander Bank and then Standard Chartered Bank. Boris earned the designation of Certified Portfolio Manager, CPM® through Columbia University, and received his B.S. in Business Management with a concentration in Economics, from Long Island University. He is a spirited sports fan and health enthusiast. He resides in Westchester with his wife, Danielle, and their three daughters. Andrew has been in the financial services industry for more than 15 years and joined Morgan Stanley in 2017. He helps clients to pursue financial security and stability through goal oriented strategies. 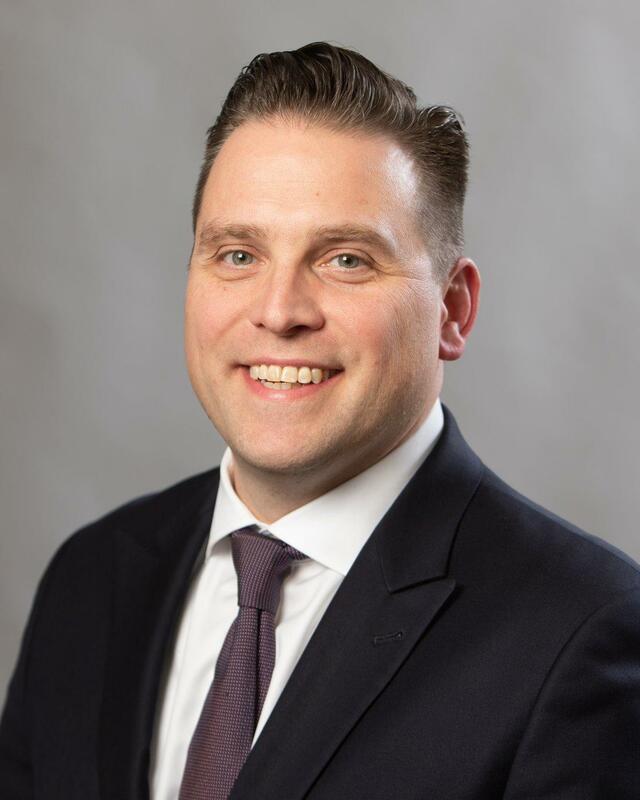 As a Financial Advisor, Andrew provides clients with customized wealth management strategies, retirement planning services, and insurance needs based upon the clients risk tolerance, time horizon, liquidity needs and overall investment goals. Andrew is a CERTIFIED FINANCIAL PLANNER™ certificant, a designation awarded by the Certified Financial Planner Board of Standards, Inc. Andrew is a graduate of Indiana University with a B.S. in Finance. 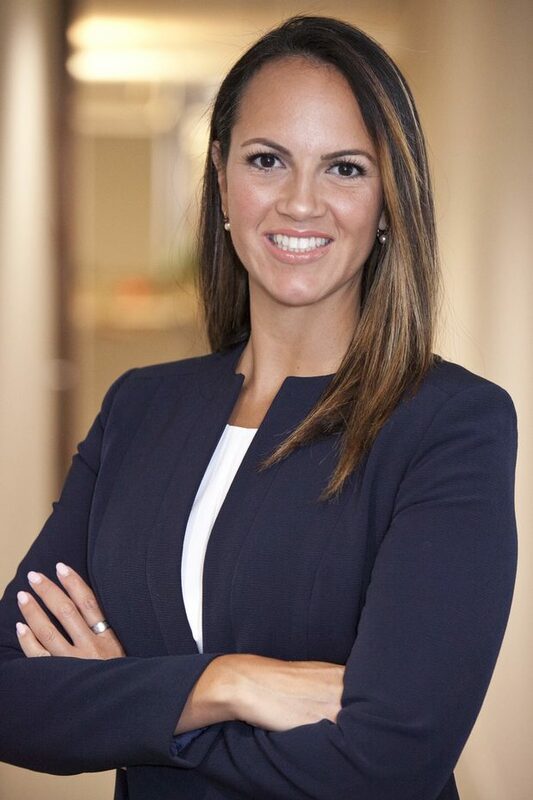 Since graduating from the College of Staten Island in 2009 with a BS in International Business, Andrea has been working in the financial services industry. She began her career as a legal assistant at Oppenheimer & Co, Inc. before transitioning to a compliance associate at CLS Bank International. In 2014, Andrea joined IMFS Wealth Management Group at Merrill Lynch where she was responsible for client onboarding and administrative functions. Andrea was instrumental in helping the team and its clients transition to IMFS Group at Morgan Stanley in 2017. Andrea is responsible for handling all client administrative needs and heads the team's client service platform in her role as a Senior Client Service Associate. Andrea is fluent in English, Spanish and Italian. Ready to start a conversation? Contact IMFS Group today. 15Investing in commodities entails significant risks. The commodities markets may fluctuate widely based on a variety of factors including changes in supply and demand relationships; governmental programs and policies; national and international political and economic events; war and terrorist events; changes in interest and exchange rates; trading activities in commodities and related contracts; pestilence; weather; technological change; and, the price volatility of a commodity. In addition, the commodities markets are subject to temporary distortions or other disruptions due to various factors, including lack of liquidity, participation of speculators and government intervention.